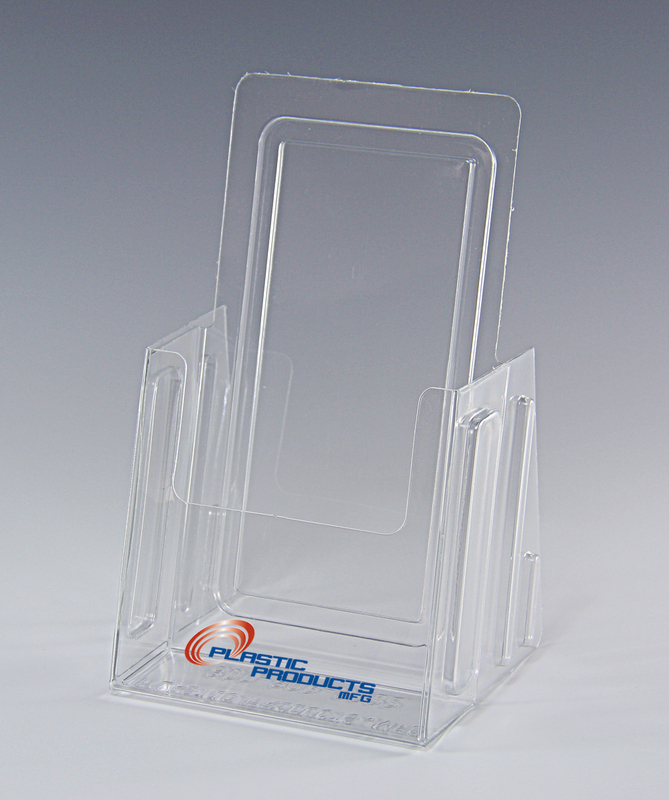 No matter how much or how little experience you have in areas like retail promotion, POP Displays, office or in-store layout, and choosing the right Literature Holders at trade shows, the common denominator is what you find in plastic display products. Of course, what may look like a clear and simple choice actually has different properties and composite materials at work in the form of Acrylic, Styrene, and one you may be wondering about most: PETG. 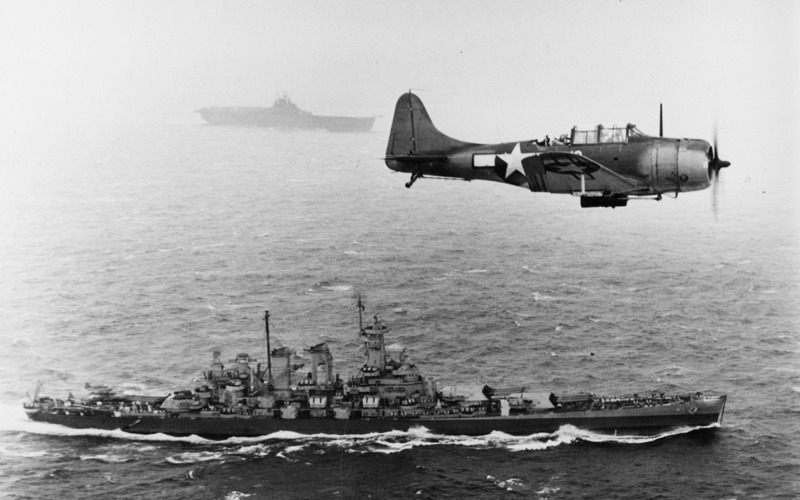 The tough characteristics of Acrylic really came to prominence in the manufacturing of warplanes in WWII. It’s strong, heat-resistant, and lightweight, yet virtually unbreakable. Those same attributes make Acrylic a preferred choice today. 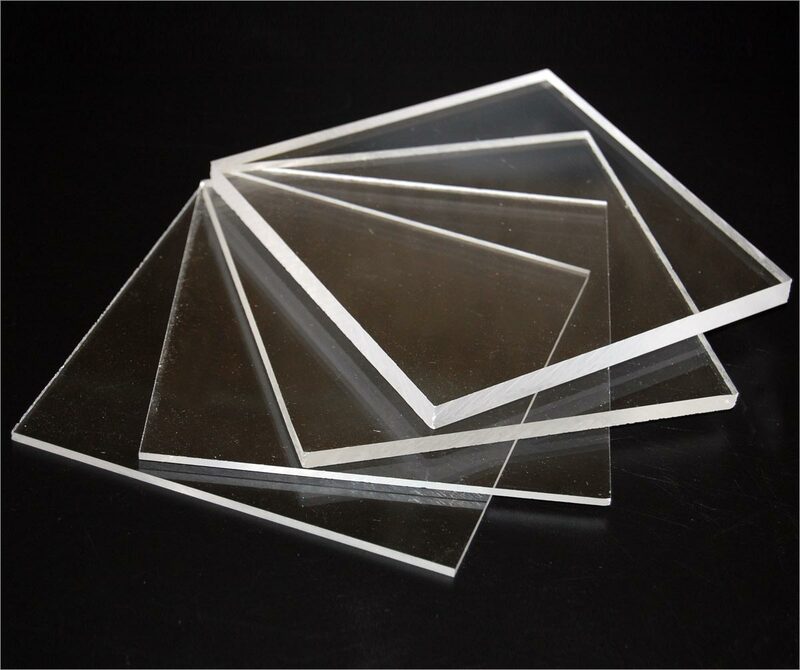 Acrylic maintains both clarity and strength in a vast array of flexible shapes, making it an ideal substance for massive aquariums as well as smaller items like Sign Holders, Table Tents, and countertop Brochure Holders. Styrene has its own unique properties that we’ve found highly beneficial for Plastic Products Mfg (PPM) customers. It’s even lighter in density, hence lighter in weight and lower in bulk shipping costs. But Styrene is by no means weak or prone to breakage. 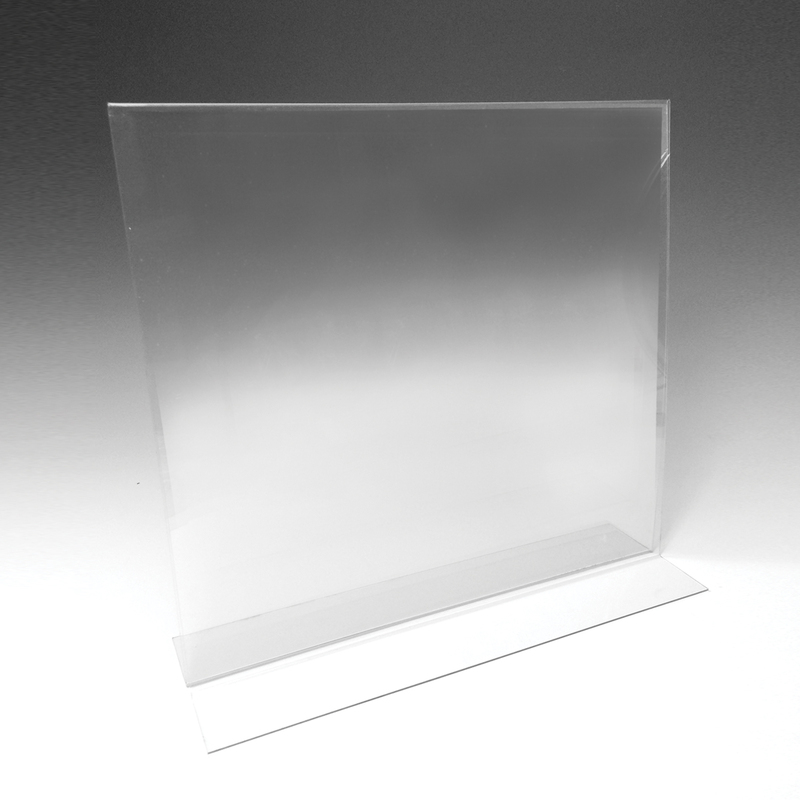 In fact, PPM now has POP Displays, Poster Holders, and Sign Holders in new Styrene thicknesses of .080, .098, and .118…all with crystal clarity. It also gives you a nice alternative if you like a somewhat “frosted” look on the edges. So what is PETG and why is it different? PETG is a thermoplastic polyester, a tough, break-resistant substance that’s easy to form in the fabrication process. That makes PETG a clear, affordable choice in die-cutting, drilling, routing, and vacuum-forming. 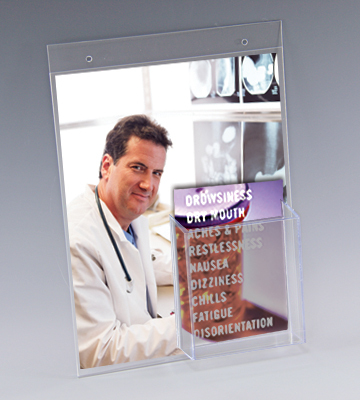 In signage and POP Displays, PETG is proven durable and highly resistant to scratching and cracking. Shatter-proof PETG is gaining popularity for these characteristics, plus it delivers a fine, polished finish with no cracked, jagged edges. Flexible, bendable PETG gives you even more alternatives in display materials, sizes, colors, and coatings. If you have more questions and want to discuss various specs and benefits, be sure to consult with the experts in the PPM Customer Service Department. Representatives can help you explore your options and costs before deciding what’s best for your marketing campaigns, display placement, and budget. PETG, Acrylic, and Styrene are all working hard for PPM customers this very minute…see which looks and works best at your place! Looking for an added edge in cross-promotions and in-store sales campaigns? Want to build upsells and relay important information about your business? Creating eye-catching promotional print materials with well-coordinated text and graphics is key, but without the right Brochure Holders and POP Display strategy, even the most brilliant advertising campaign could miss the target. Some ways to effectively reach your audience rely on basic common sense; others are a little more subtle. 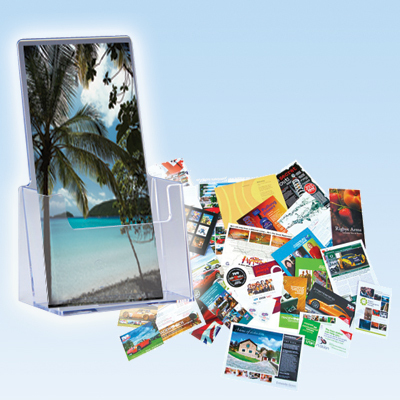 The most direct connection involves Brochure Holder placement next to sale and promotional items. Don’t make the mistake of trying to promote a particular item at the front door and hope it sinks in with the customer. Draw that foot traffic attention where the shopper can act immediately on the promo at-hand. See…and grab. Don’t lock into a single mindset with Brochure Holder placement, either. Floor layout is one of the biggest factors here. Put yourself in the customer’s shoes and determine where the eyes tend to gravitate. Countertop Brochure Holders on the same platform level as the product itself get great (and immediate) results. But sometimes the flow of foot traffic is more easily stopped with a Wall Mount Brochure Holder. A quick assessment on the front end can equate to more scanning and higher sales at the cash register! Are you initiating a new Rewards Program? Maybe adding a new discount or special incentive to an existing loyalty program? Here again you have the perfect avenue for conveying information…and another effective use for your Brochure Holder investment. Put your Reward details on display. It’s a great opportunity to inspire interest with new customers while also energizing your repeat visitors. You already got ‘em through the door… why not make it a more rewarding experience? Customizing your Brochure Holders gives you another unique edge. Screen printing and silk screening your name/logo goes a long way toward increasing brand recognition and awareness for your special promotions, products, and services. Plastic Products Mfg (PPM) can help you in this area with precision customization, especially on the bases of your Brochure Holders. While you have their attention, consider the finer details of the content your Brochure Holder is showing. Have you recently launched or upgraded your website? Here’s an excellent chance to let clientele know. Briefly include your “See our new website for more details” with the URL. If you’re running a new promotion both in-store AND online, this is an effective way to capture an immediate sale…or at least give second-guessers an option for the future. And why not add your phone number while you’re at it? 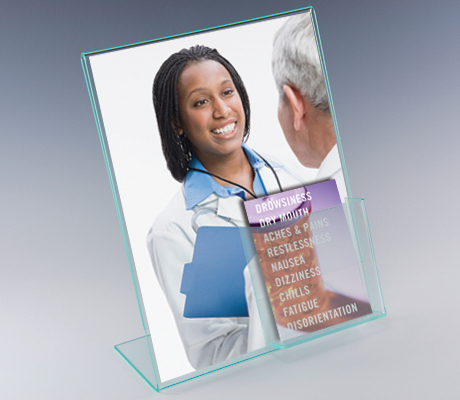 Every internal detail you can incorporate in a “call-to-action” can be expressed in Brochure Holder displays. 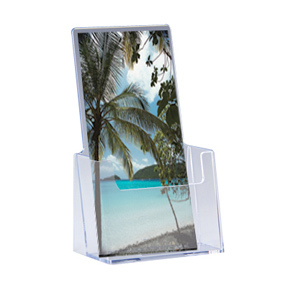 Thinking about your layout and considering adding Brochure Holders for your operation? A PPM Customer Service representative can help and you can also explore your options in our catalog at www.plasticproductsmfg.com. Don’t forget those screen printing and customization options to make your next campaign a smashing success!